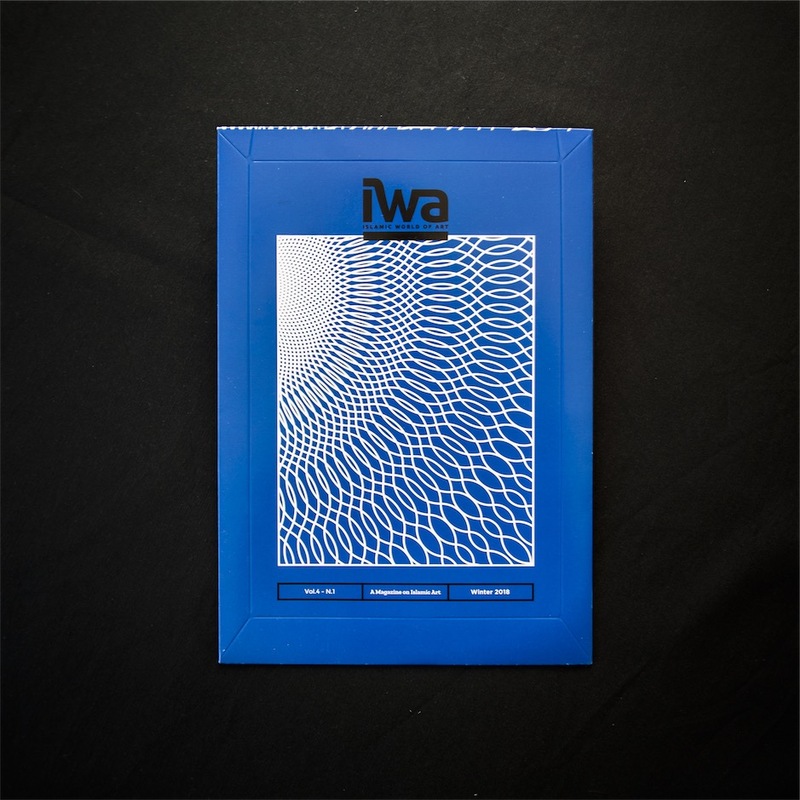 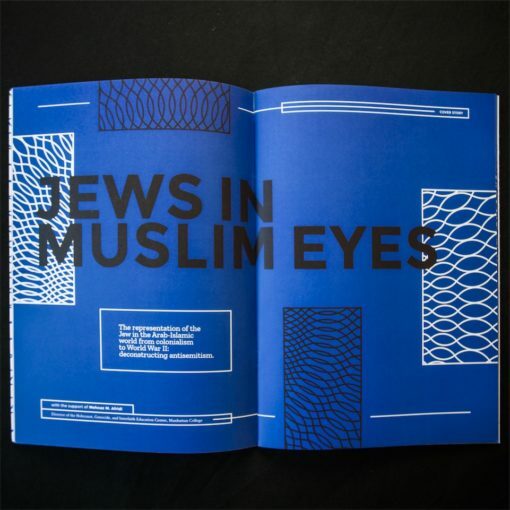 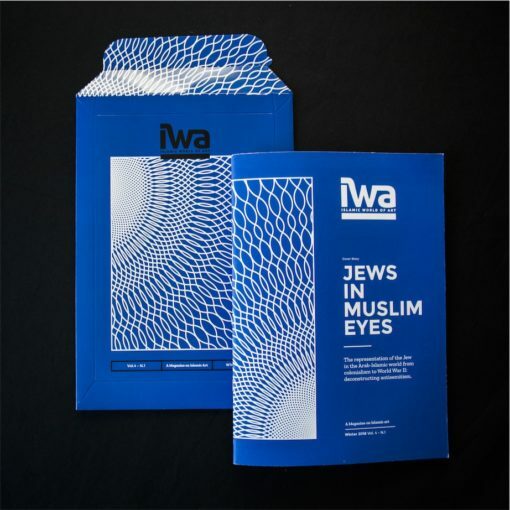 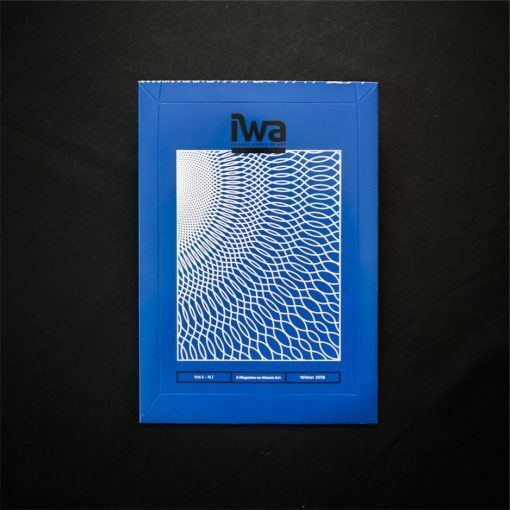 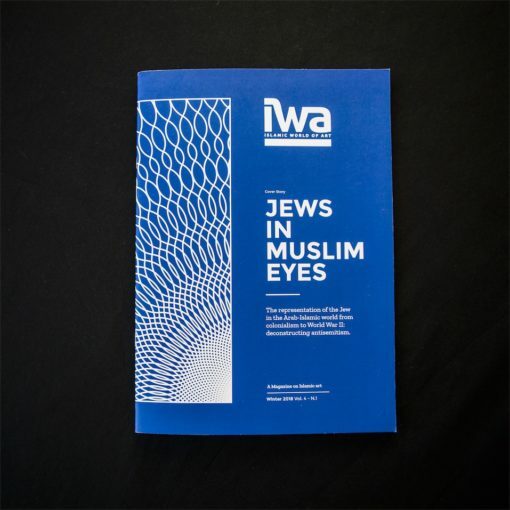 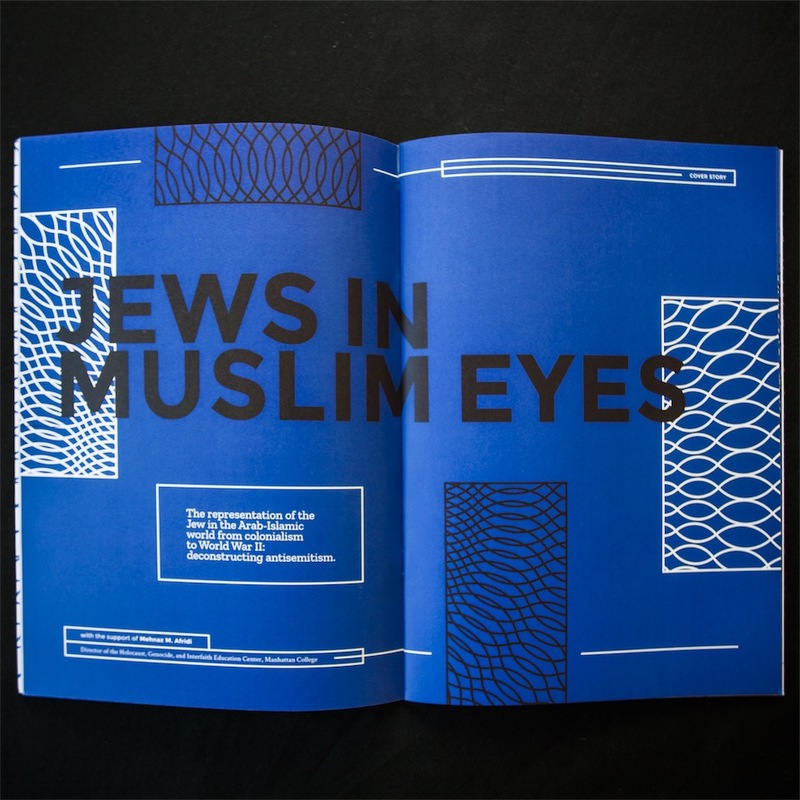 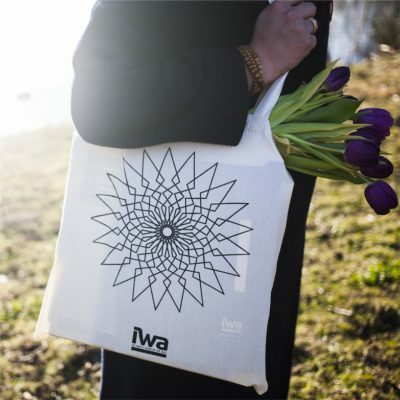 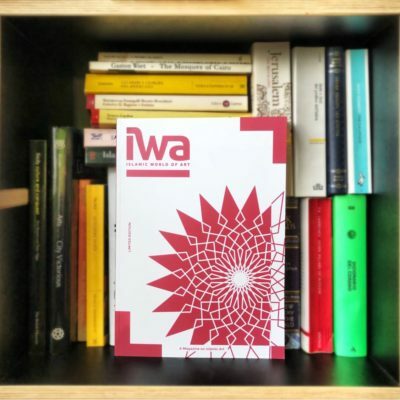 The cover story of the fourth issue of IWA magazine tackles the representation of the Jew in the Arab-Muslim world, focusing on the period from the colonialism to World War II. Together with that, we offer an insight on Muslim-Jewish relations during the Middle Ages, and a reflection on the book ‘A lover in Palestine’, by Selim Nassib. 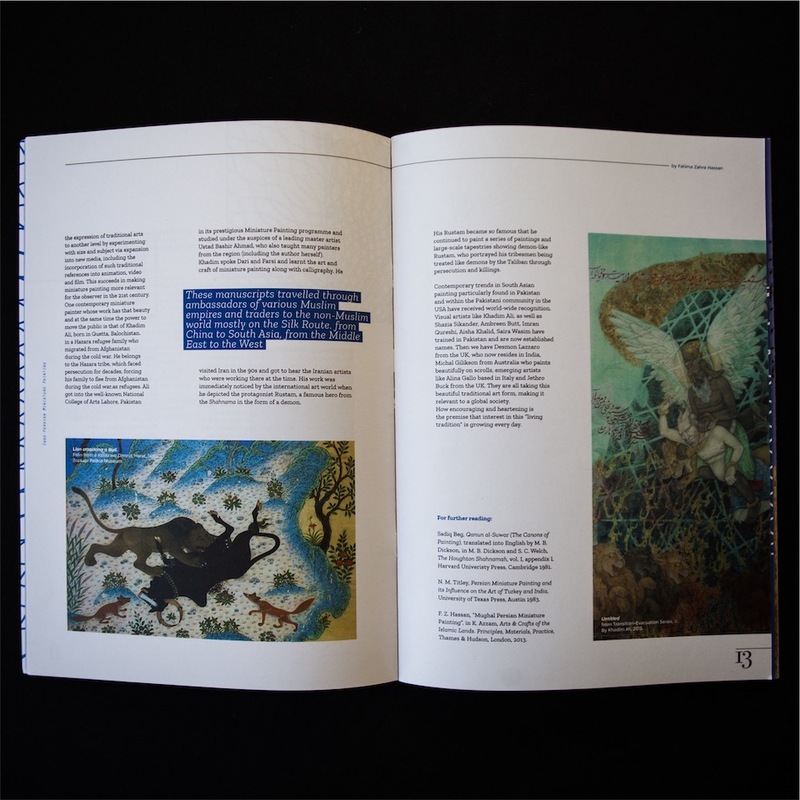 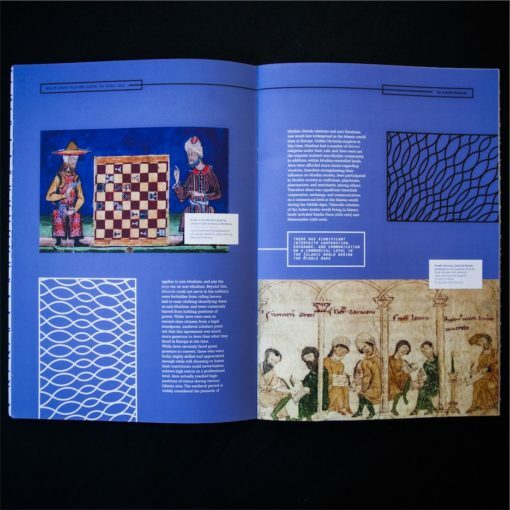 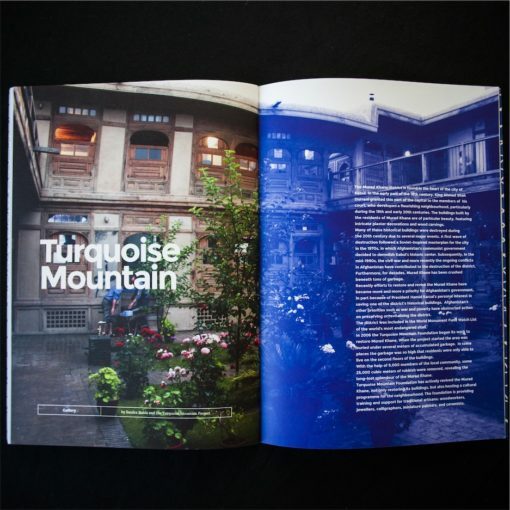 As always, the magazine also showcases articles about specific subjects of Islamic art and architecture, book reviews and a beautiful gallery.